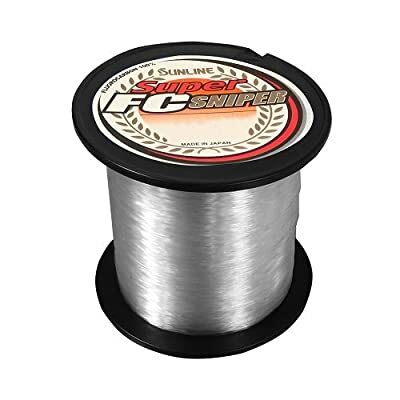 Sunline Super FC Sniper is a 100-Percent FC Product with a triple coating that gives it a softer feel and is more supple when handling. It has low memory, which makes casting easier. Excellent abrasion resistance makes it a good choice for fishing cover and structure.